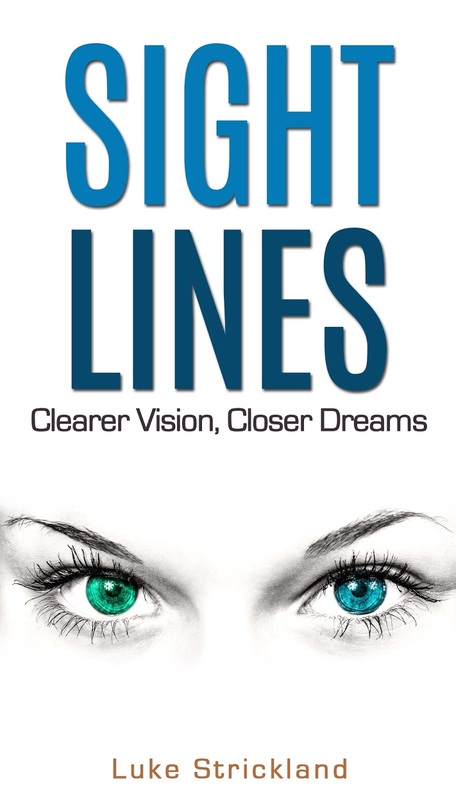 This week I devoted a whole episode of The Potting Shed Podcast to my latest book Sight Lines: Clearer Vision, Closer Dreams. 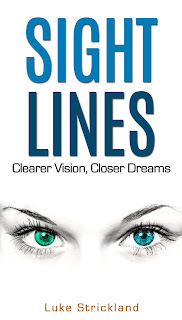 I share why I wrote the book, and go into a bit more detail about what it's about. You can download the book from Amazon, and I'd be really grateful if you did!